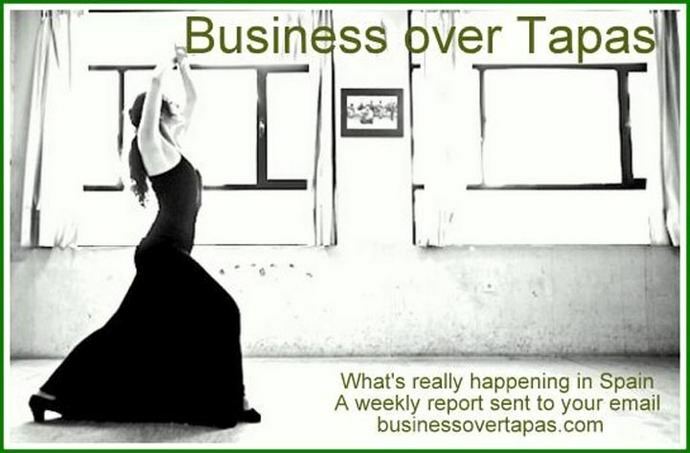 08NOV18.- For subscriptions and other information about this site, go to businessovertapas.com - email: businessovertapas@gmail.com - *Now with Facebook Page (Like! )*** Note: Underlined words or phrases are links to the Internet. Right click and press 'Control' on your keyboard to access. Business over Tapas and its writers are not responsible for unauthorised copying or other improper use of this material. Subscription and e-mail information in our archives is never released to third parties.